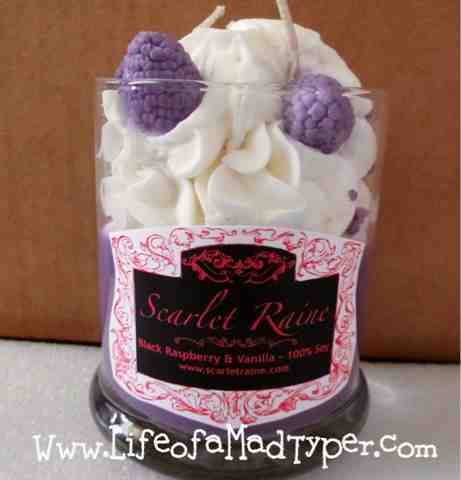 You are here: Home / Giveaway / Scarlet Raine $25 shopping spree giveaway! 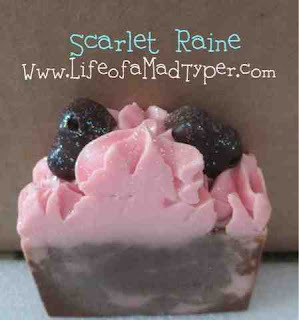 Scarlet Raine $25 shopping spree giveaway! Our friend at Life of a Mad Typer was recently able to review some eye appealing candles and soaps from Scarlet Raine. They have also given me the opportunity to bring a giveaway to you lovely readers! Winner of this giveaway will get $25 in products with free shipping in their choice of items. If you want to see our Scarlet Raine review click here. These candles look absolutely delicious so I am sure the smell amazing! Don’t you wish you could smell them through the internet right now? Just kidding. I like the Lavender Flowers in the Rustic Candles. Pear Berry – Cupcake Soap!! Hot Cocoa, Bananas Foster, and Cinnamon Buns candles. I just love how they look! I bet they smell amazing too !!!! I am amazed at how real the berries look. I am too! It was one of my favorite things. Love the hot cocoa whipped candle! The Candied Watermelon Whipped Candle. I like the black raspberry vanilla candle. I like the cupcake soaps and the whipped soaps!! They are all so pretty. I’d have to say Sugar Princess – Creme Silk Soap Bar… OR the Hot Cocoa candle! Yum! The cupcake soaps are so cute! And I wanna smell that bananas foster whipped candle! These look AMAZING!! Hope I get a chance to see how they smell!! I think my favorite would be the Lemon Meringue Pie! Thank you for the awesome post! 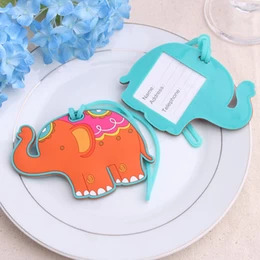 Thank you for helping make this a successful giveaway. You’re welcome. Thank you for allowing us to be apart of it!! Rustic candle in Apple Jack Peel sounds amazing! I would love to get the pear berry whipped candle. the only problem is that the items are so beautiful that I would hate to use them!